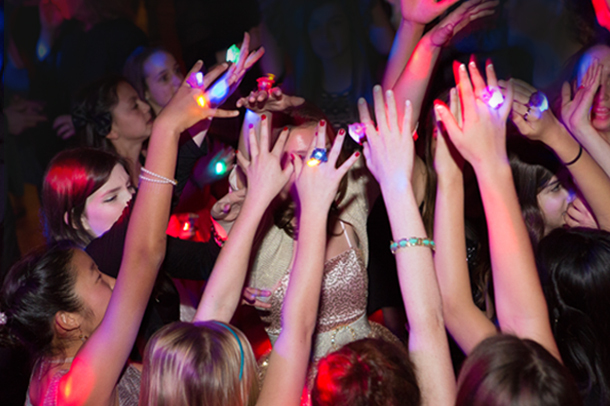 Whether you are planning a birthday, anniversary, school dance, or private function, SpotlightLA will produce and deliver an unforgettable party experience. Our excitement, creativity, and passion carries into every client’s event. We will work with you every step of the way bringing your ideas from concept to reality. Music, while very important, is only one piece of the puzzle. Energetic and atmospheric lighting, interactive and immersive décor, and the ability to enroll your guests into a vision of the perfect event are what transforms a party into a SpotlightLA Experience. 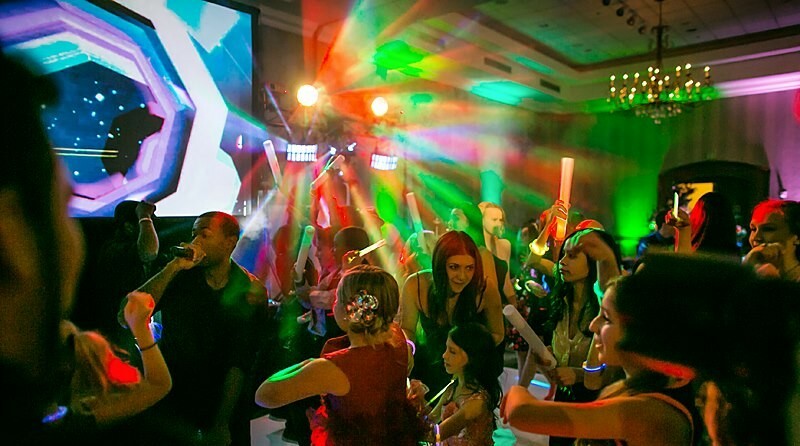 We understand what it takes to create a high energy party atmosphere, as well as the subtle necessities and details that go into every event. 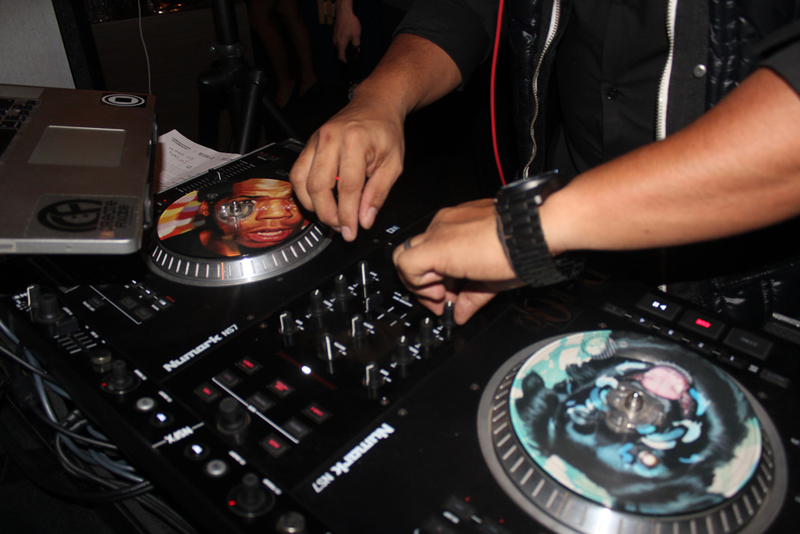 Don’t settle for another typical DJ. 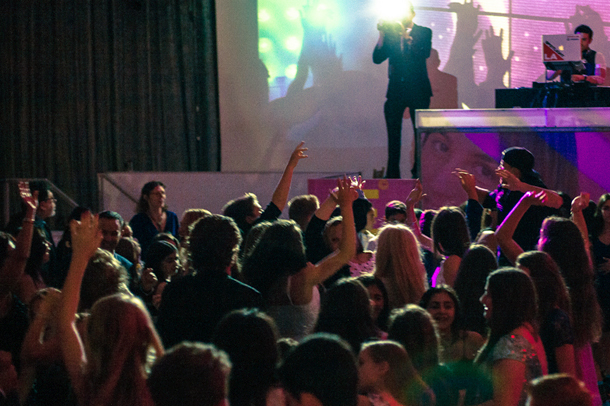 Let’s work together and innovate the perfect SpotlightLA Experience for your special occasion. From customized playlists and mixes to digital decor and lighting, our designers and entertainers will create an environment that will amaze your guests. Ask us about our event production services for your event. You can also request our catalog to learn more about our products and services.